Politkovskaya trial: judge to be replaced? The Prosecutor General's Office has demanded that the judge presiding over the murder trial of Anna Politkovskaya be removed. It follows a decision to reopen the hearings into the killing of the prominent journalist to the public. A road accident has delayed the start of Wednesday’s court hearing in Moscow. The vehicle carrying the defendants to court was involved in a crash. However, there may be more twists and turns before the trial finally gets under way. 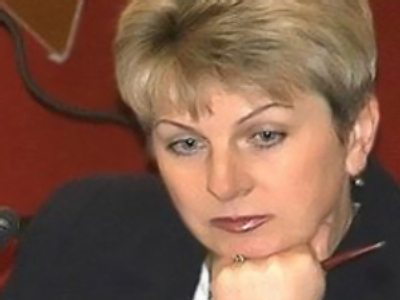 The Prosecutor General’s Office has demanded that the presiding judge be replaced. 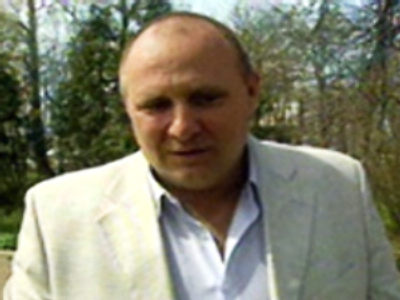 They accuse Judge Yevgeny Zubov of bias. Lawyers of the family and the defence, however, are both against this. “We didn’t support the appeal because we do not see any legal grounds for it,” Anna Stavitskaya, Politkovskaya family lawyer said. The decision to reopen the trial to the public is the second such reversal in just a week. Citing case files, Musayev told journalists that an unidentified Russian politician ordered the killing of Politkovskaya. The decision to reopen the trial comes after controversial developments in the case. The lawyers for both the defence and the victim's family wanted the hearings to be open to the media. But the judge said jurors feared for their safety, and closed the doors in one of the most notorious trials in modern Russian history. Kolesov was released from duty. Anna Politkovskaya, an investigative journalist from the opposition Novaya Gazeta newspaper was shot dead outside her apartment in Moscow on October 7, 2006. Three men have been charged with involvement in the murder: a former police official Sergey Khadzhikurbanov and Chechen brothers Ibragim and Dzhabrail Makhmudov. Another suspect, a former Federal Security Service (FSB) officer, Colonel Pavel Ryaguzov, has been accused of extortion and abuse of power after revealing details of Politkovskaya's whereabouts. However, the main suspect remains at large. The eldest of the Makhmudov brothers, 34-year-old Rustam, is suspected by police of actually pulling the trigger. An international arrest warrant for his arrest has been issued. 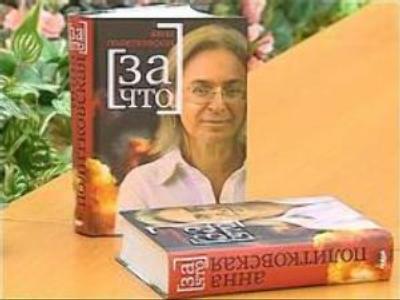 The identity of the person who ordered the killing remains unknown, though the murder is thought to be related to Anna Politkovskaya's work. The pioneering journalist was renowned for her investigative articles which criticised the government, the security services and Russia's policy in Chechnya.